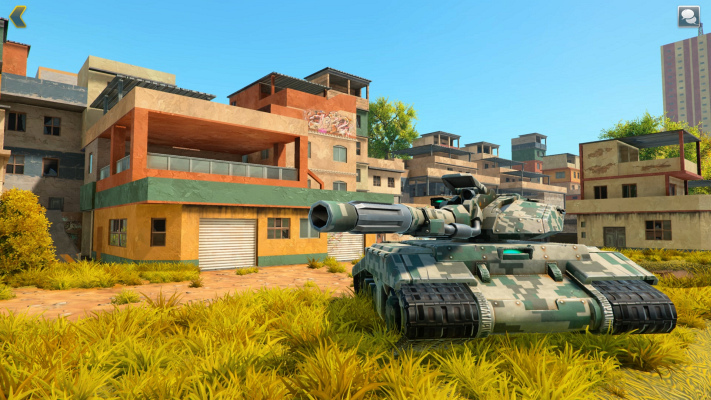 Tanki X Thunders into Open Beta Next Week, Upcoming Features Revealed. 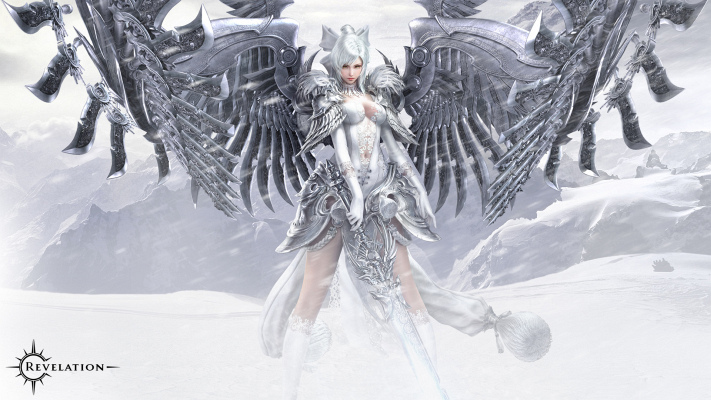 Global publisher My.com and developer NetEase are thrilled to reveal more details about the challenging content for players and their guilds in Revelation Online. 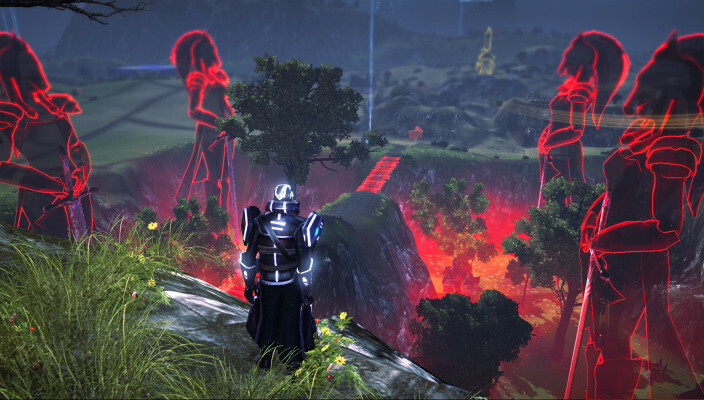 Otherland, the Online RPG based on the famous novels by Tad Williams, is about to be launched as a free-to-play version by gamigo. 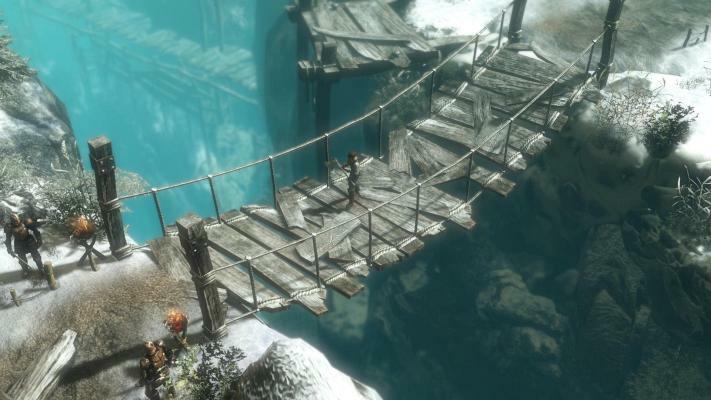 Runewaker's Guardians of Ember to arrive this autumn on Steam via Early Access. SRPG Fruit Warriors is Officially Live! Build your Hero. 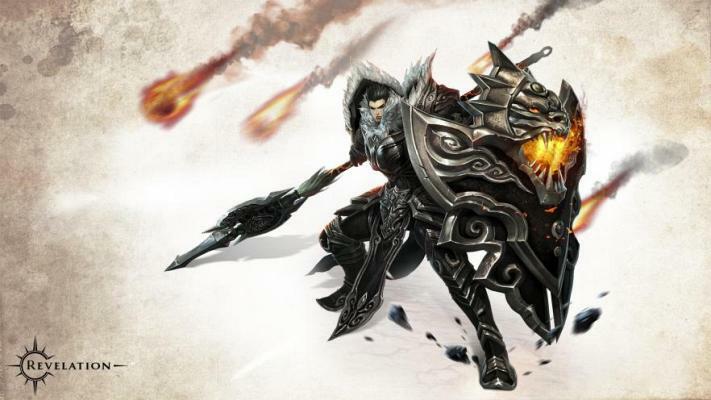 Heroes Evolved, lightweight MOBA game, making PC debut. 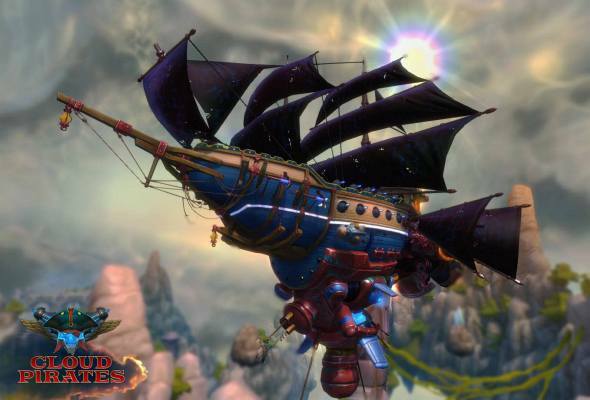 Developer Allods Team and global publisher My.com are proud to announce their new action multiplayer game Cloud Pirates. Vanguard Gameplay Video, Closed Beta Information and Founder’s Packs Available Among Announcements. 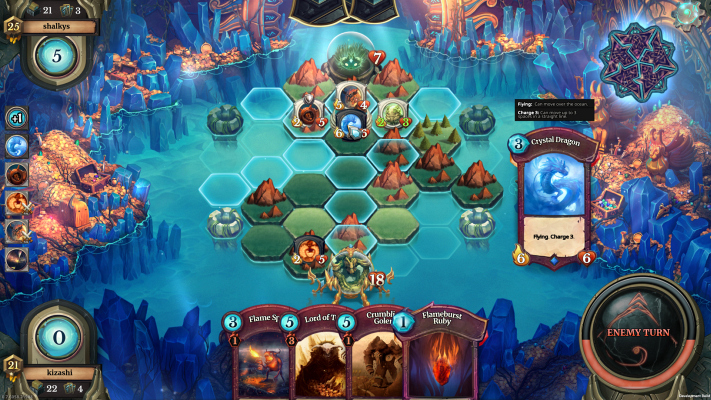 The F2P version of Faeria is available to download today for a one off 24 hour period via Steam. 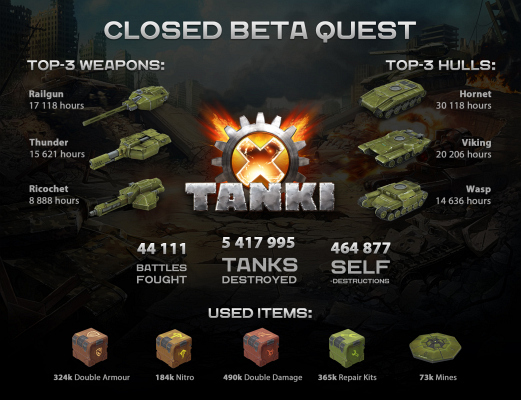 'Closed Beta Quest' the first major stress test and those who participate will get a special icon.